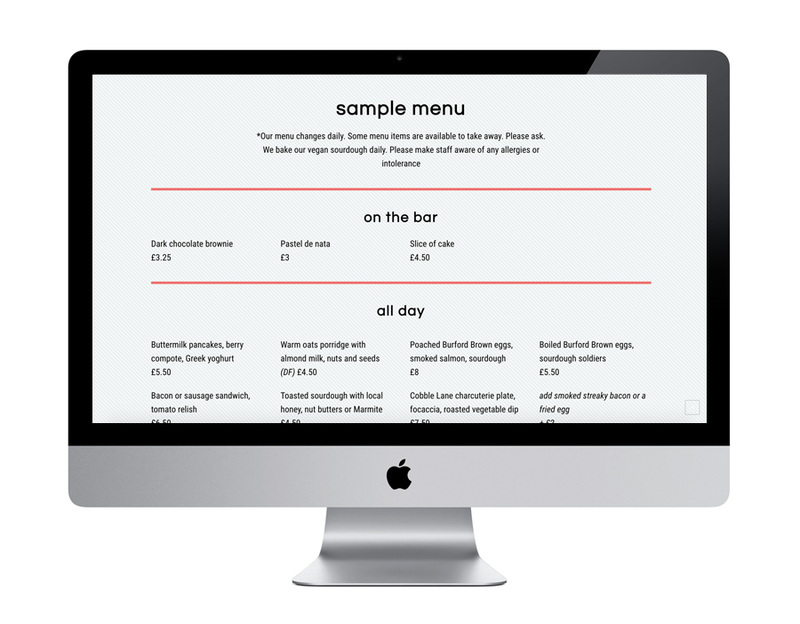 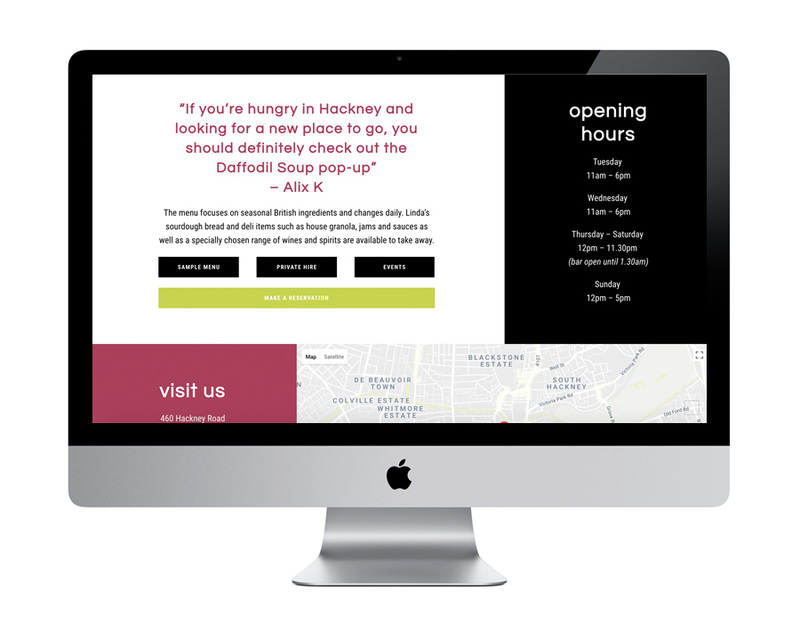 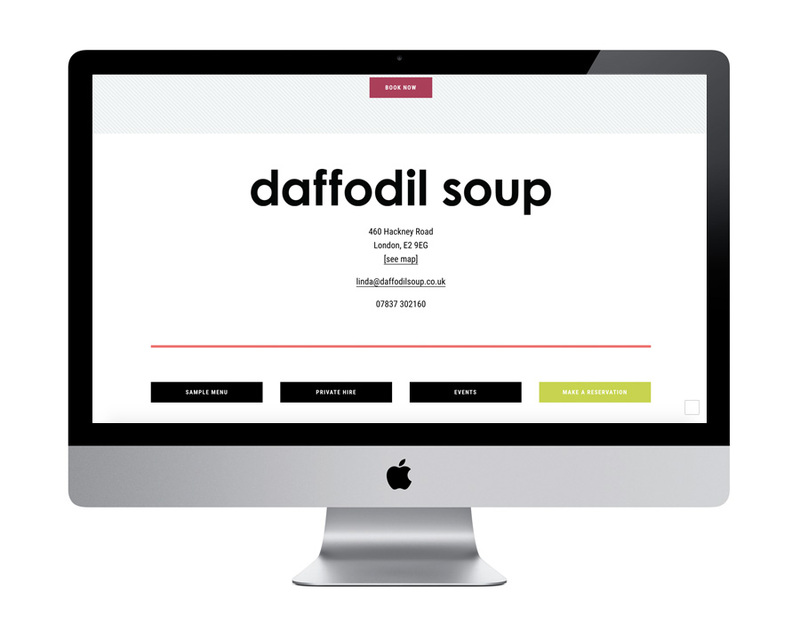 The founder of Daffodil Soup, Linda, needed a website to promote her pop-up restaurant in Bethnal Green, London. 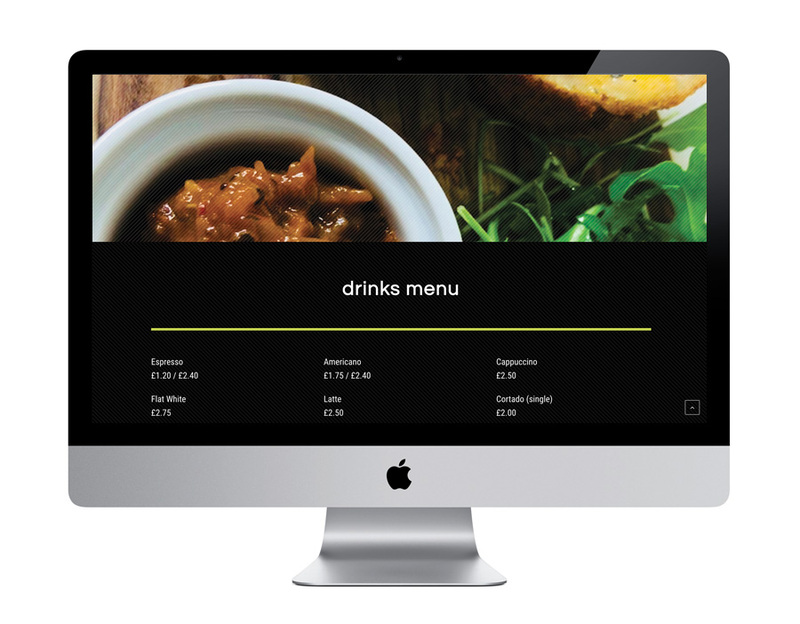 The website needed to be on one-page, to include large full-width photography, a sample menu and events. Fundamentally, the website’s content needed to be easy for Linda to update since her menu and events change frequently, and her pop-up moves location every few months. 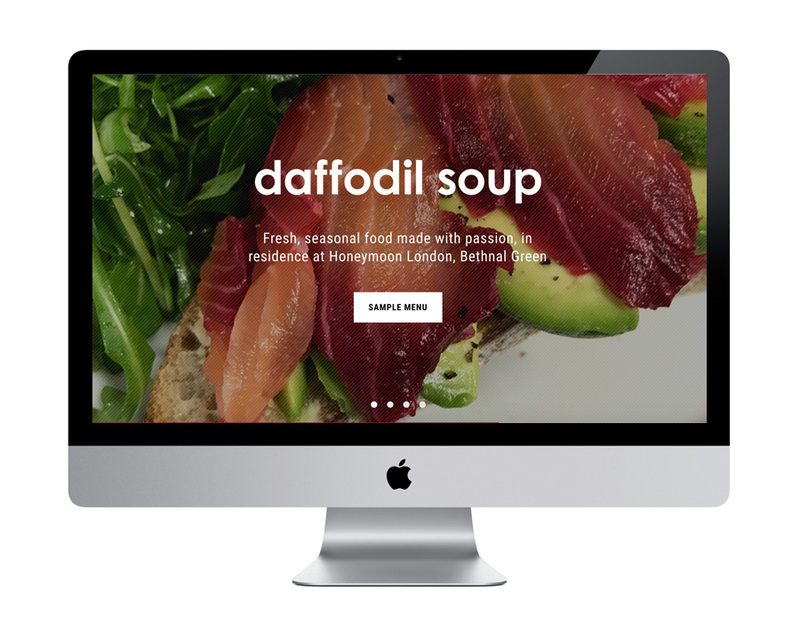 Therefore I built the website with the WordPress CMS platform so Linda is able to change it’s content quickly and easily.